Providing small teams and demanding users with high-quality colour prints. The ECOSYS P6021cdn is a compact device with low noise output, ask which makes it the ideal business companion for any office. It has an integrated duplex unit as standard for effortless double sided printing. Combined with improved energy efficiency: these features help you reduce the impact of your printing activities on the environment. 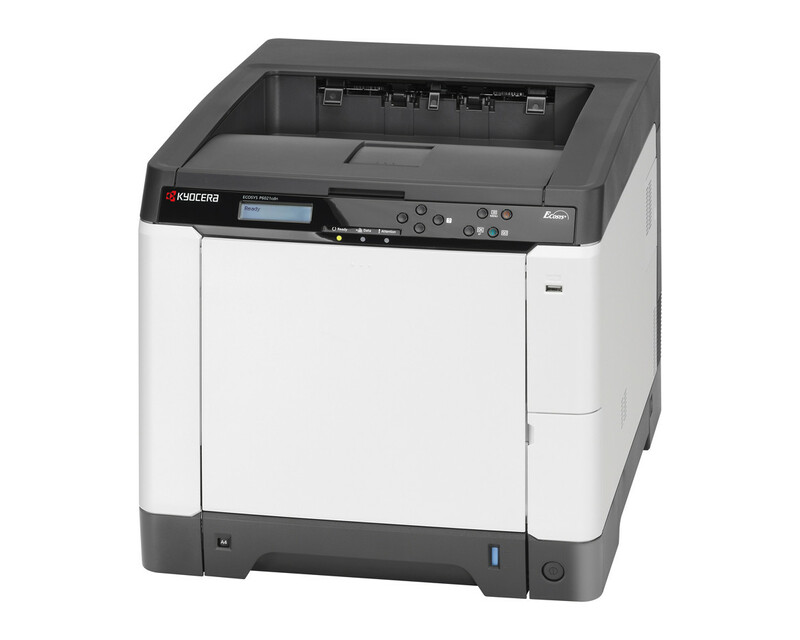 Its long life components reduce waste and make this printer the reliable business companion of choice!